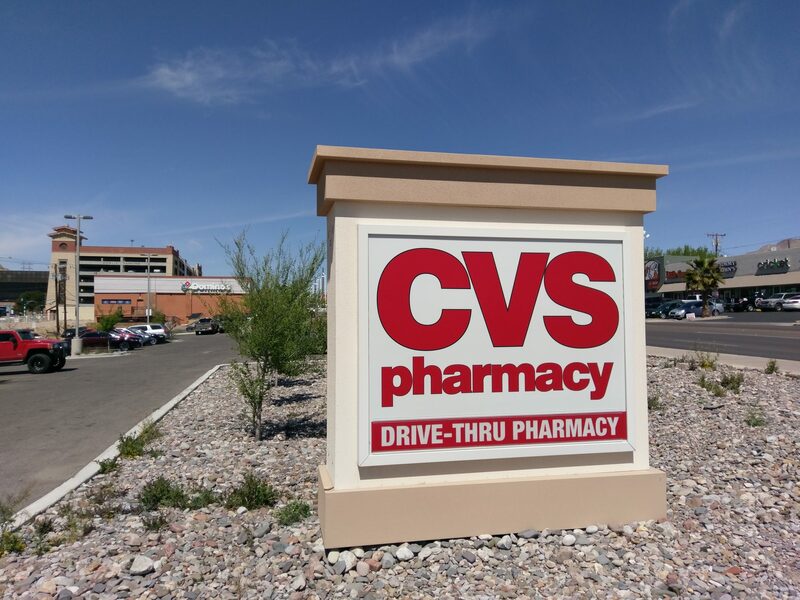 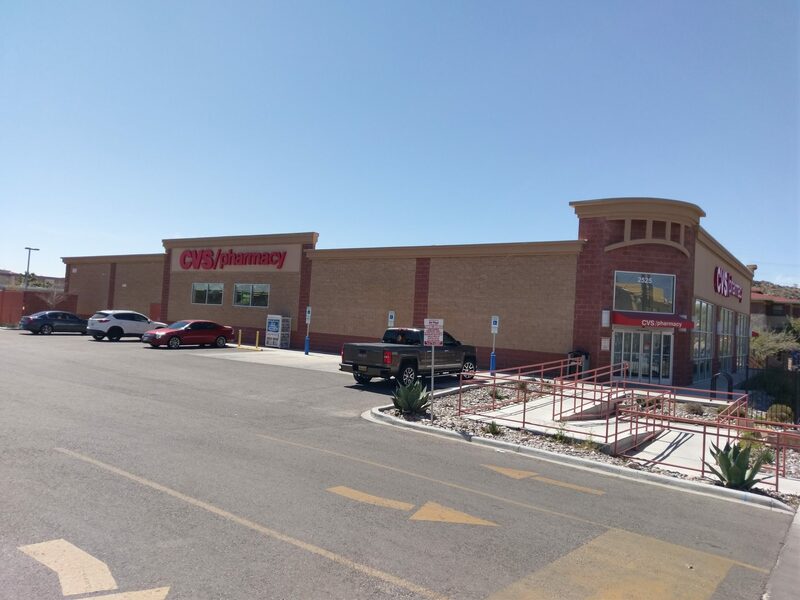 Former CVS pharmacy is located less than five minutes away from Downtown El Paso, the heart of Texas. 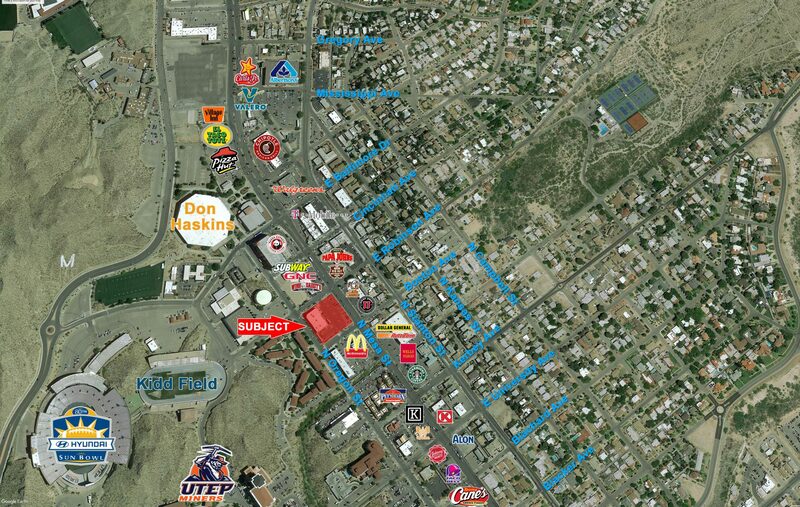 We are in the largest medical trade area, with new developments, such as the expansion of Las Palmas Hospital. 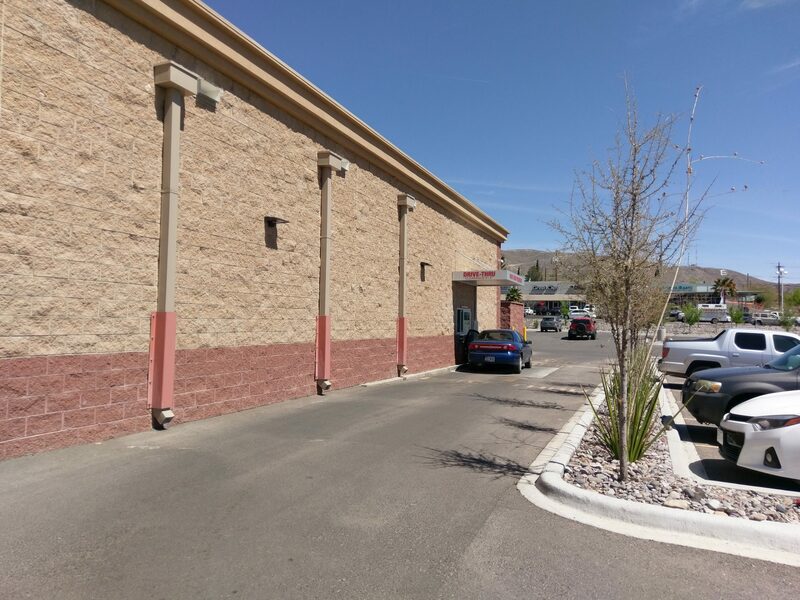 the area houses everything from nation to local retailers.